Didn't Dive for a while? Get refreshed now! 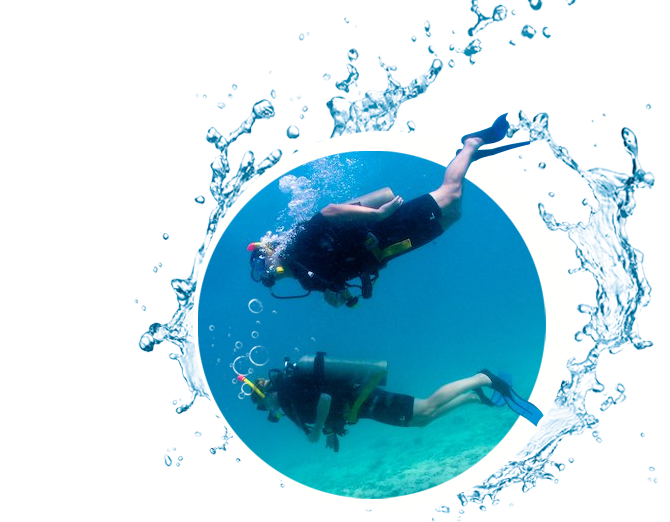 Has it been a while since you’ve been scuba diving? that you're back to feeling comfortable in the underwater world in one day.